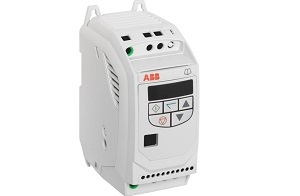 A variable speed drive is a working part of equipment that regulates speed and rotation force, or in other words output torque, of an electric engine. ABB is a leader in market of automation and power technologies that provide industry and utility customers with enhancement of work efficiency on the on hand, and with the decrease of negative impact on environment, on the other hand. The ABB Group of companies is located in nearly 100 countries and employs around 145,000 people. 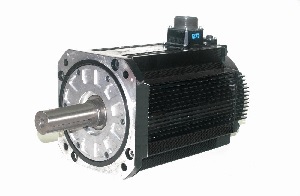 A Servo motor is a device with a take-off shaft. The shaft can be placed to special angled positions when sending the servo motor a codified signal. The servo will keep the angled position of the shaft until the codified signal occurs on the input line.